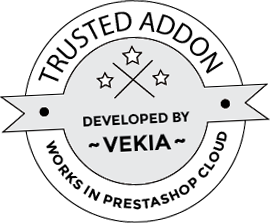 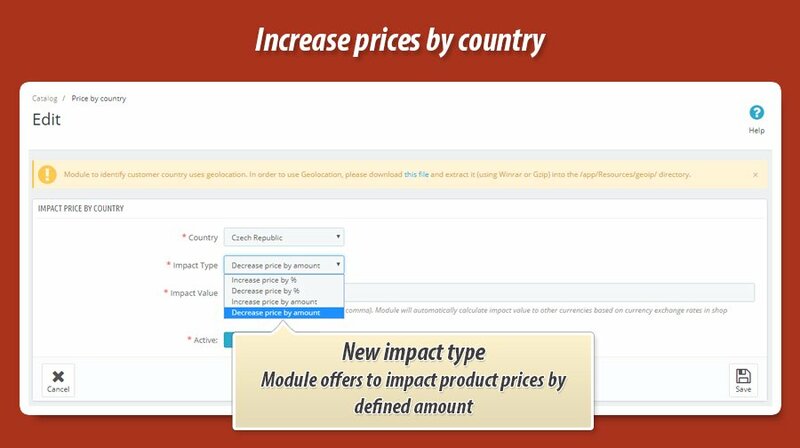 With this module you can quickly increase all product's prices for selected countries only. 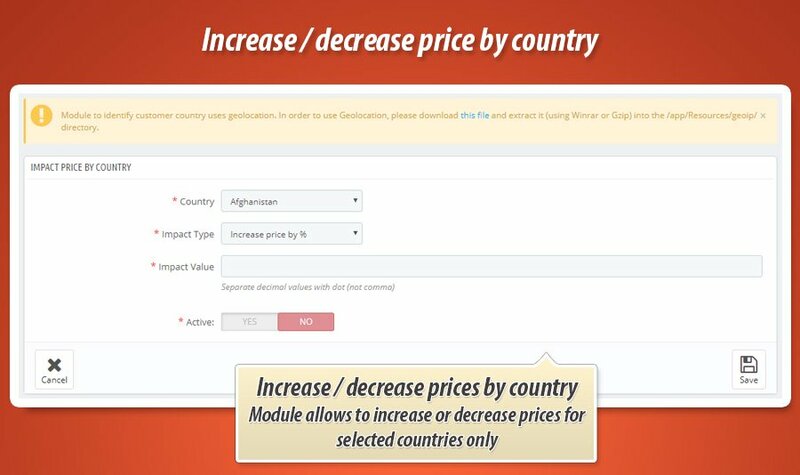 Module offers to increase or decrease price by some percentage value or by amount (defined in default currency) and it works with geolocation tool.This means that prices of products are affected immediately, customer does not have to create account to see correct (increased or decreased) prices. 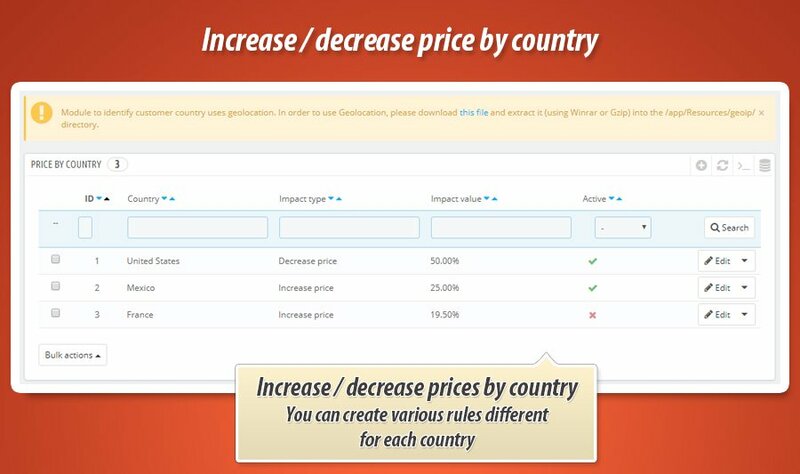 If you will set impact price as an amount - module will calculate impact value to other currencies automatically based on shop's currency exchange rates.